Skincare is important to me. I have adult acne and I’ve tried many different regimens, both “natural” and dermatologist-recommended. I used to get regular facials, microdermabrasion, and transdermal mesotherapy but they were expensive and not particularly effective. I also geek out on the chemistry and biology of the skin. Eating affects it. The sun effects it. Pollution affects it. Stress affects. One pump of a plant-infused whatever can take it to Defcon 1. 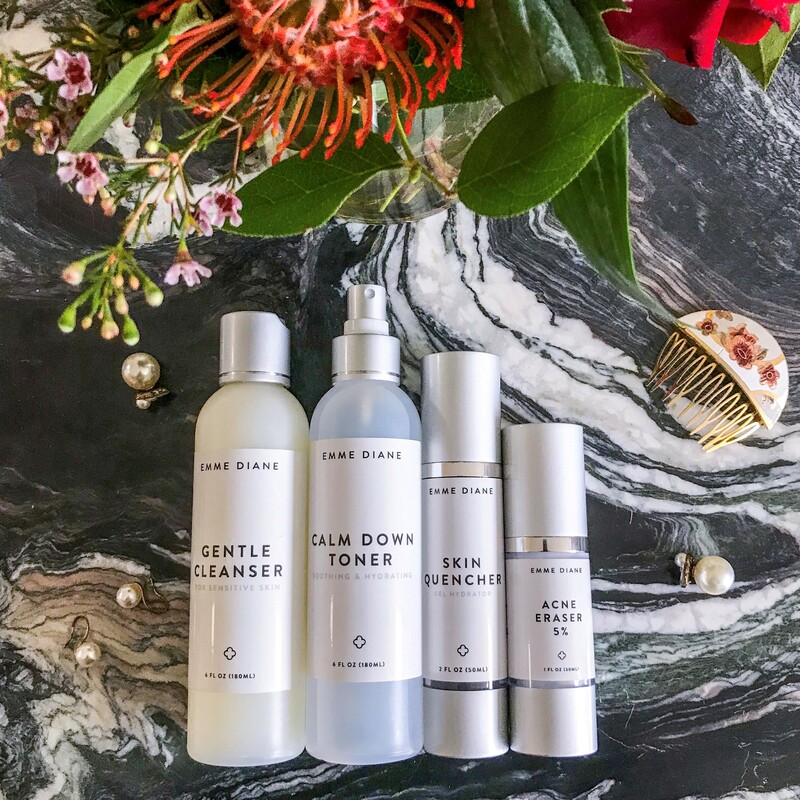 For the last few months, I’ve been using Emme Diane skincare. 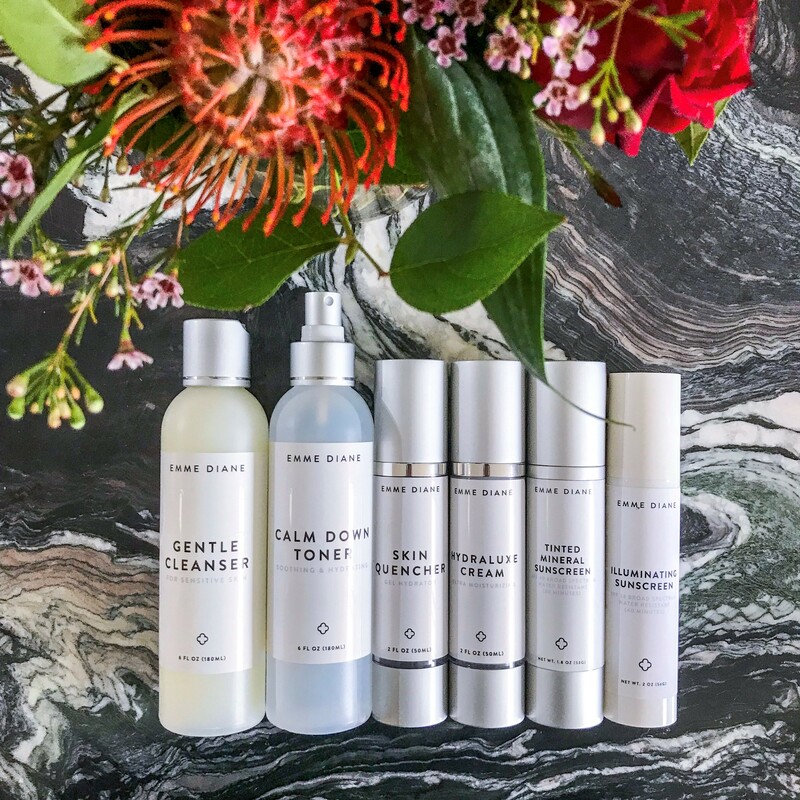 Emme Diane’s products are cruelty-free, made in California and can be used for various skin issues such as dryness, acne or milia. I’m really pleased with the results using this range and wanted to share my experience with you. If you find skincare interesting as well, this post gives you a window into my experience and the (admittedly complex) regimen designed for me. Emme is a licensed esthetician based in Arizona. She provides skin coaching programs, skin care treatments at her salon and has her own line of products. 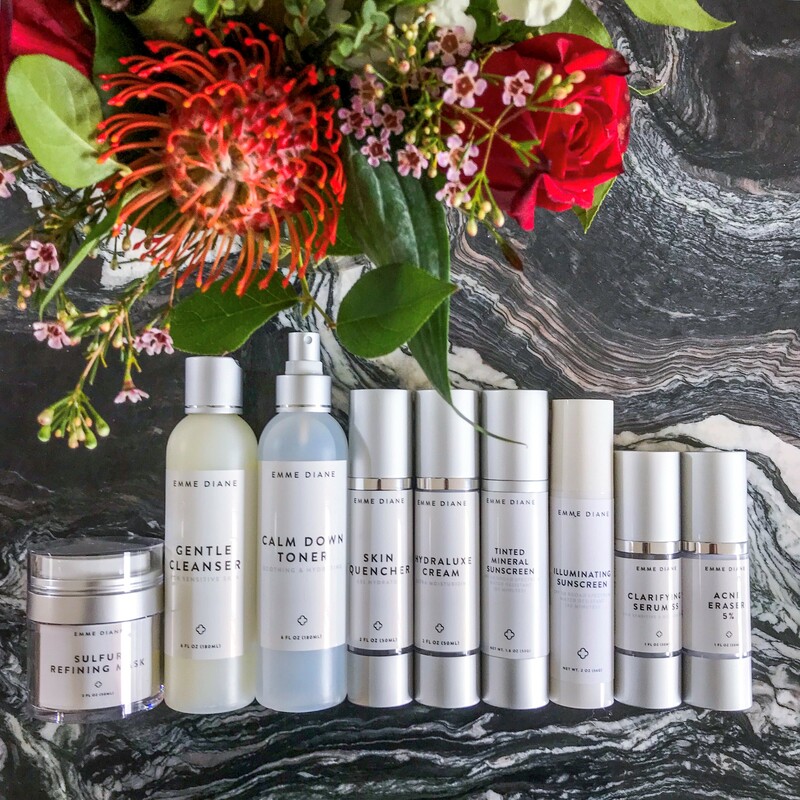 Emme creates a personalised skin care regime for each client by learning about their skin, lifestyle, and diet. At first, I was overwhelmed by the skincare guide Emme gave me. I’ve always tried to take care of my skin, but the idea of implementing a strict regime was daunting. It took a while for my skin to show any improvement as I had trouble finding my “sweet spot” as Emme calls it. Cleanse, tone and ice as per morning routine and then alternate between Night 1 and Night 2’s steps. Emme is always on hand to offer advice and as one of her clients who couldn’t visit her salon in Arizona, I would send her pictures of my skin’s progress every couple of weeks. My skin had trouble getting used to the Acne Eraser. 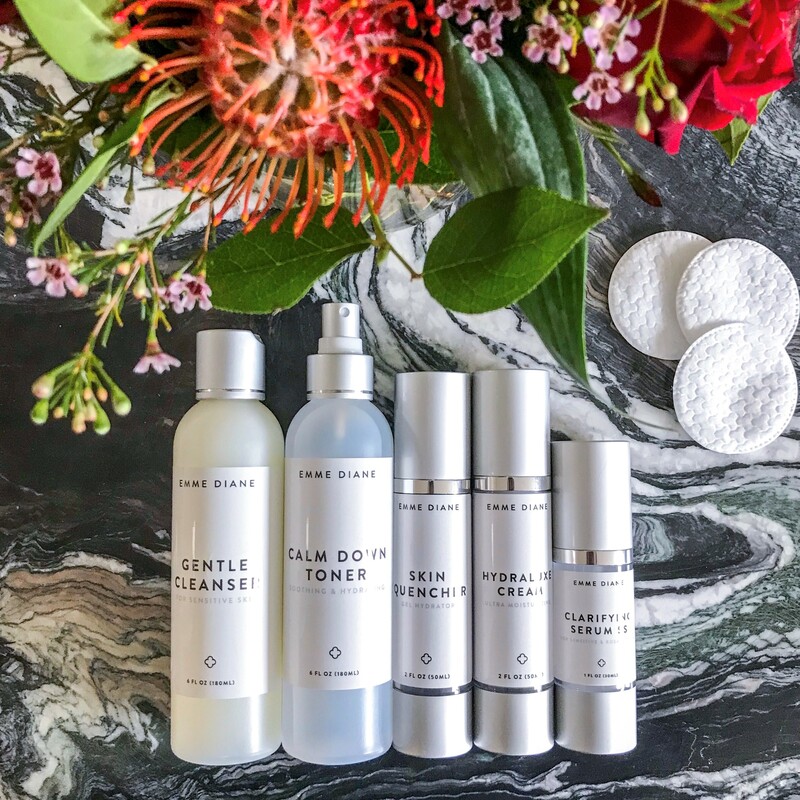 During one of my “check-ins,” Emme tweaked my plan so my skin could acclimatise to the product at a slower pace. The most important lesson I learned from this regime is to be consistent. Until now, I’ve never managed to stick to specific skin care routine. I’d get impatient or bored after not seeing results within a few days and eventually my dedication would fall by the wayside. Emme’s website has a bunch of skin tips such as foods that can cause acne and she also advises what makeup to use to avoid clogged pores. I really like the Gentle Cleanser. It’s a low lather cleanser that removes dirt but doesn’t strip your skin and make it feel dry. I’m also a fan of Sulfur Refining Mask because it cleans out my pores and gets rid of blackheads. My favourite of Emme’s product is the Illuminating Tinted SPF 40 Sunscreen. It’s water resistant for up to 40 minutes and the tint means I can wear it like a BB cream. I usually mix one pump of the tinted SPF 40 with one pump of the Illuminating SPF 58 and this gives my skin a nice glow. I’m really pleased with my experience using Emme Diane. My milia have` significantly reduced and a strict regime taught me to care for my skin better and I’m now much more conscious about sun damage. 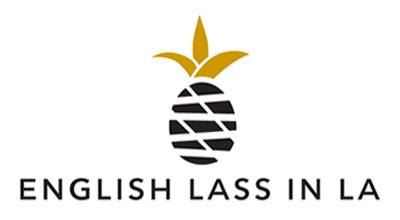 If you’re interested in seeing what Emme would recommend for your skin, she offers free consultations and the code Englishlass10 takes 10% off all products. Special thanks to Emme Diane for gifting me all of the mentioned products. As always, all opinions are my own. I such a skincare nerd 😂 Definitely trying that mask!